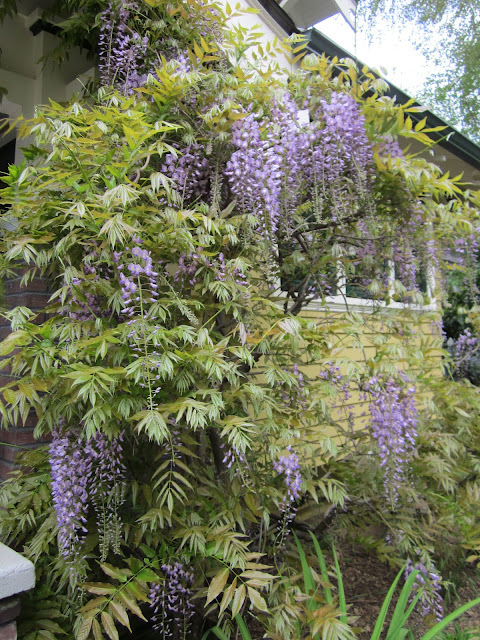 Laurelhurst Craftsman Bungalow: Spring is Here! Look who is awake! Judging by the number of unopened flowers, it's going to be a beautiful year.